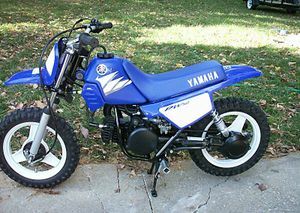 The Yamaha PW50 is a motorcycle produced by Yamaha from 1981 to 2008. 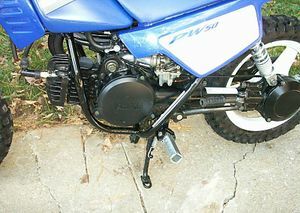 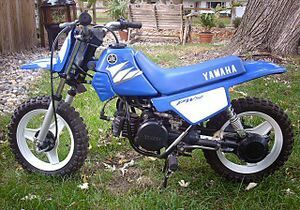 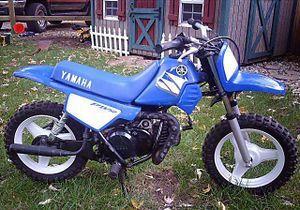 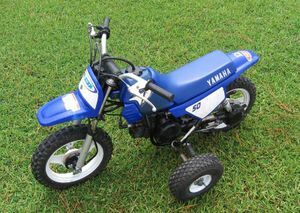 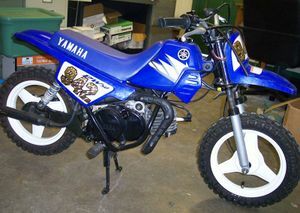 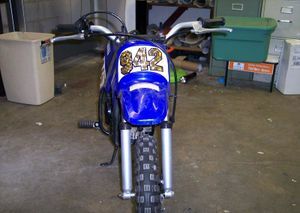 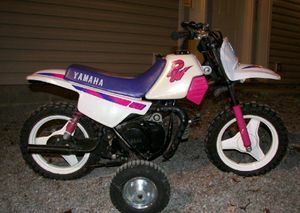 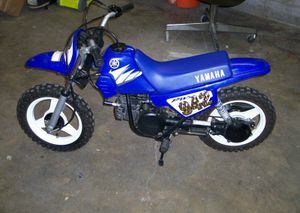 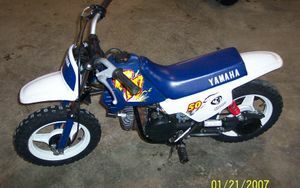 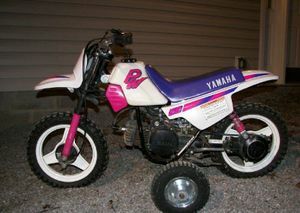 The Yamaha PW50 is a two-stroke mini dirtbike produced by Yamaha starting in 1981. 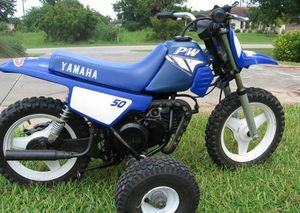 This motorcycle marked the beginning of a long history of young rider excitement. 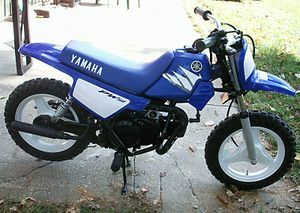 A history of more than 20 years and the story continues.